Sonic Ether’s Unbelievable Shaders Mod is the most recommended mod for graphics. 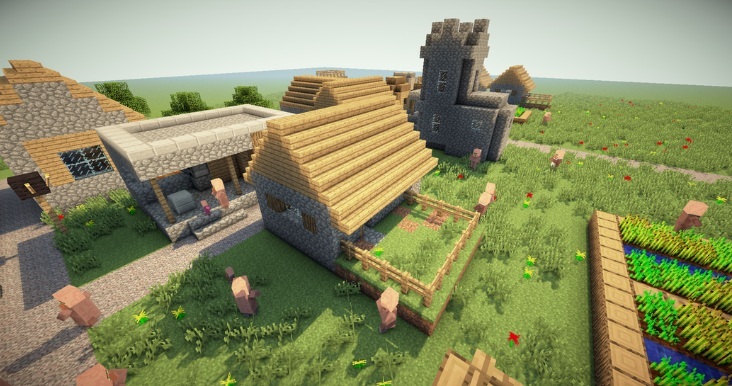 This is a unique 3rd party modification which will make your Minecraft unbelievably beautiful by adding realistic shaders and textures. 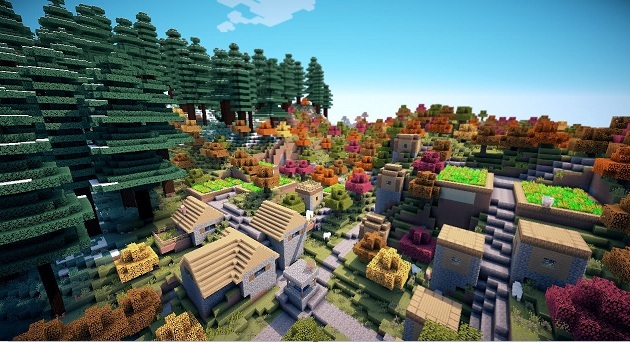 Sonic Ether’s Unbelievable Shaders modifies the libraries GLSL shaders mod to make Minecraft look like a modern age 3D game. 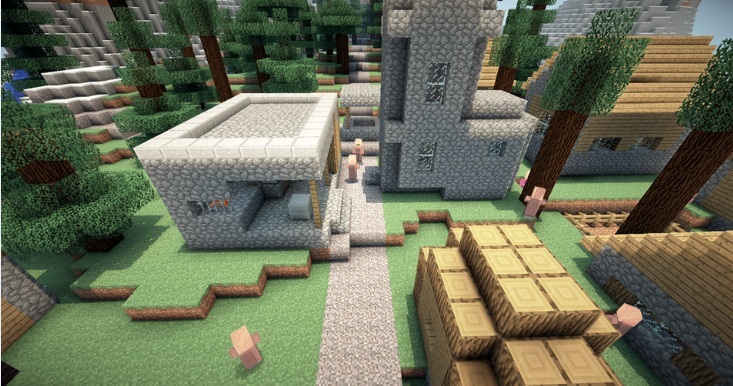 SEUS also uses OptiFine HD for performance enchancements. Description: A mod that helps you to alter your graphics. Release date: Not available, Currently under development. • Install OptiFine HD modification. • Download the Core files of the according to your MC version. • Follow the instructions and install it. • Run Minecraft to check. This mod is likely to be available with in few days. 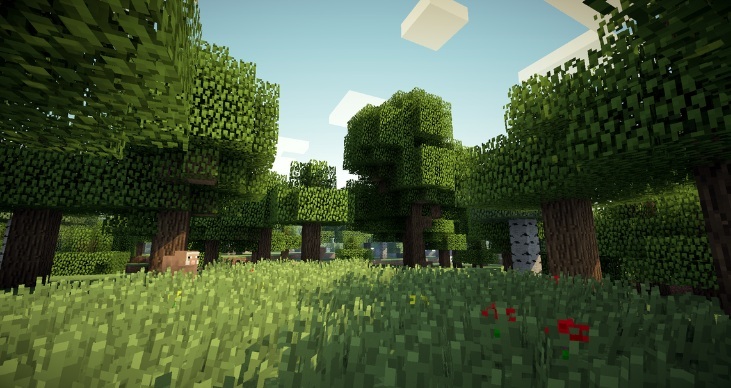 Sonic Ether’s Unbelievable Shaders for Minecraft status is in development phase. You’ll find a lot of unofficial ways/versions of this mod, they are incomplete and will probably crash your game. It’s better to wait for the official version from SonicEther guy!